Barclays Capital, the investment banking arm of the UK’s Barclays Bank, said it plans to become a best-of-breed global multi-asset execution service provider following the acquisition of the North American assets of collapsed US bank Lehman Brothers. 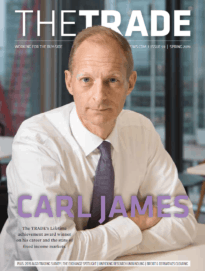 “Our plan is to integrate the best of both worlds,” Frank Troise, head of equities electronic product trading at Barclays Capital, told theTRADEnews.com. “Barclays Capital has traditionally been strong in areas such as FX, commodities, futures and high-frequency electronic equities trading. 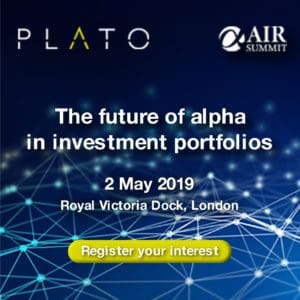 The combined trade execution offering has been up and running for four months, having been launched just weeks after the deal to buy Lehman’s North American assets was agreed. As part of the acquisition, BarCap inherited Lehman’s pre-trade analytics tool Web Bench, LX internal crossing network, algorithms, direct market access capabilities, FIX connections and trading platform. BarCap claims that existing Lehman clients have been able to conduct business as usual, with clients of both banks now taking advantage of a wider range of services that cover more markets globally. The vast majority of Lehman Brothers’ North American staff were retained at BarCap, including both Troise and Fagen, who have set high targets for the firm’s new offering. Nomura, a Japanese investment bank, launched its electronic equity trading platform in Europe on 12 January based on the Lehman Brothers’ European equity and investment arms it bought last September. Like BarCap, Nomura is using Lehman’s former algorithmic engines, analytics and connectivity infrastructure.